Hi all! 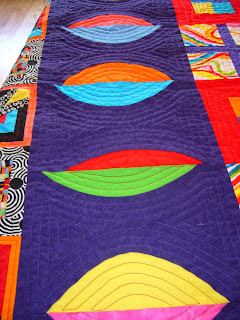 Welcome to my blog - I'm a quilter and I've decided to share my creations with you. Hope you enjoy! Starting Off the New Year - a little late!